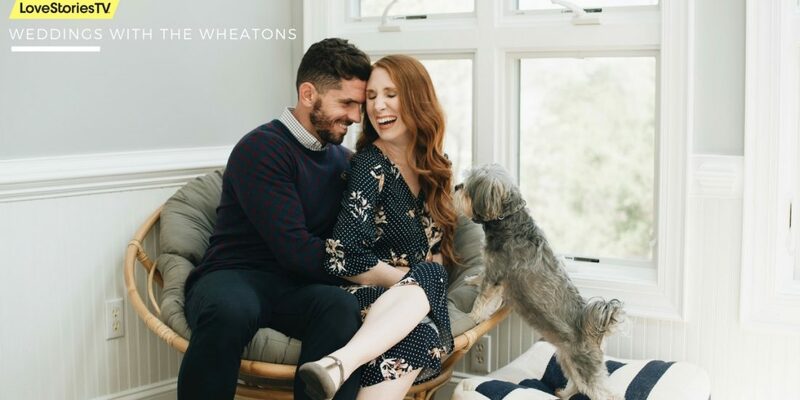 So, we started this crazy youtube series called Weddings with the Wheatons and we are already 7 episodes in! 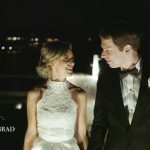 If you haven’t watched yet, the show takes you behind the scenes with us to see what it’s like to travel the world filming weddings as a husband and wife team. 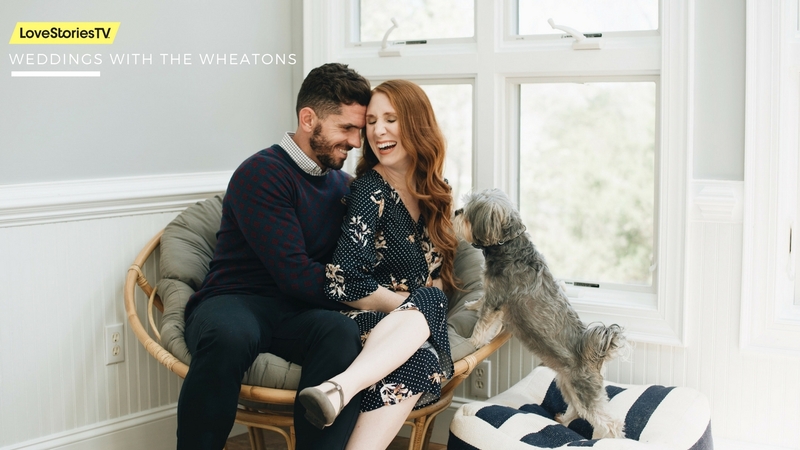 We try to sprinkle in some family life as well (Let’s face it, Elijah is somehow the star of the show already) To get all you binge watchers caught up, here is a list of the episodes so far! 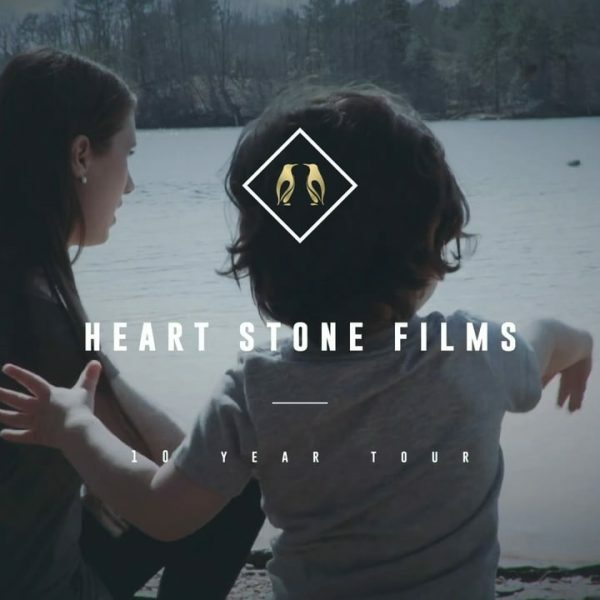 We would be so grateful if you watched, commented, and shared and helped to give support to our little project. 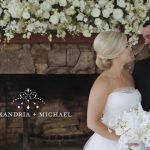 4) They Won a Free Wedding Video!!!! 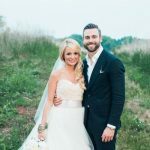 7) They Met on Bumble and Got Married in Mexico!! 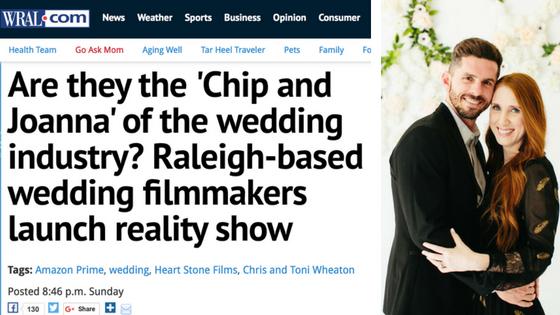 Are they the 'Chip and Joanna' of the wedding industry?